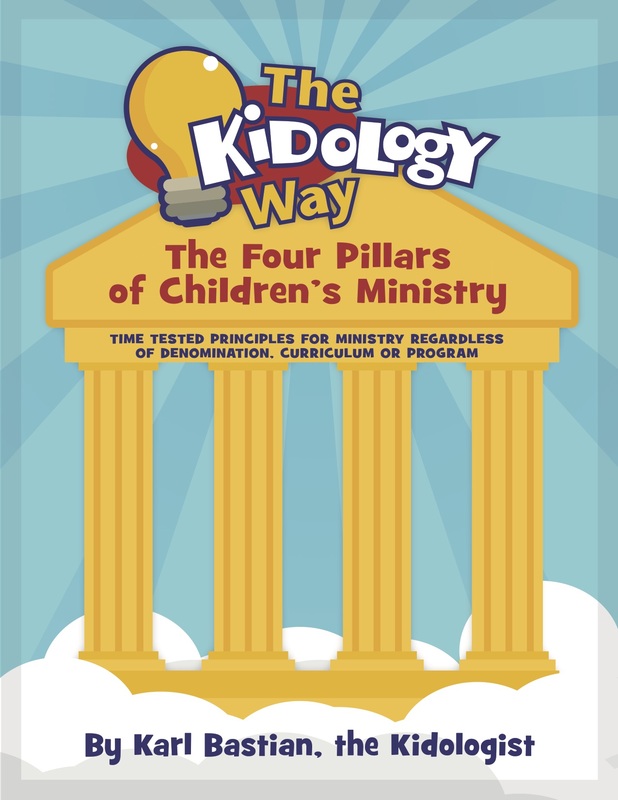 Inside The Kidology Way, you'll learn the Four Pillars of Children's Ministry that will ensure a ministry where kids become fully devoted disciples of Jesus. Trends come and go, but a ministry that is built upon this foundation will turn out solid kids who can stand strong through the storms of life. 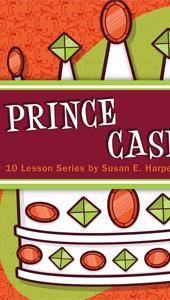 This 50-page eBook is available FREE to Kidology All Access Members. At its core are time-tested principles of children's ministry rooted in Scripture, which match up with the weekly realities of children's ministry as experienced by those in the trenches week in and week out. This book could transform your ministry! This book is foundational to everything I know and do in kids ministry. When I first read it I thought, "This is who I am," - "This captures how God has equipped me for ministry," - "Karl read my mind." There are so many golden nuggets of kidmin truth in this book that even on my 5th-6th read through I am mining things to jot down and things I am being convicted to look at again in our ministry to kids. I presented this book to my lead team. My team agreed wholeheartedly and today I am putting the logo on our website and linking to this book! Our team and kidmin are catching the vision and running with it! It is with great excitement that we can do this because Kidology is such a big part of who I am and now who this ministry is and will become. Thank you Karl for all that you do for kidmin!